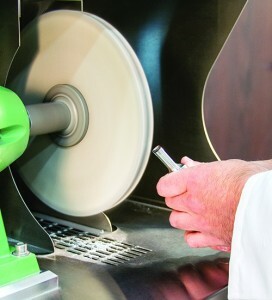 Regularly scheduled tool refurbishing, inspection, and maintenance can help eliminate capping or lamination, triple the life of your tooling, and reduce tool costs by up to 60%. 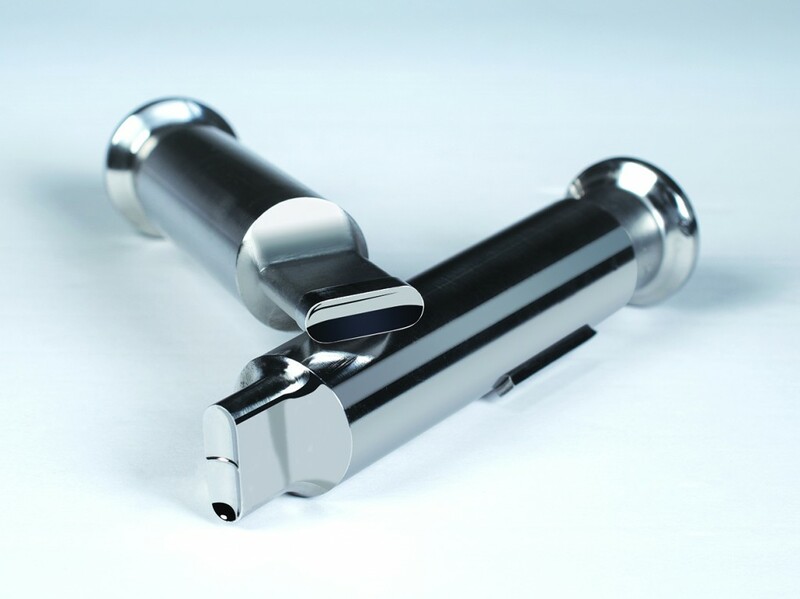 Tablet Compression Resource service centers offer thorough inspections of tooling with the advanced Laser Vision Inspection System. 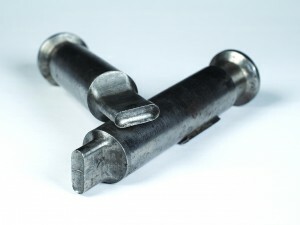 Expert technicians perform required maintenance on your tooling so they are often refurbished within one business day. 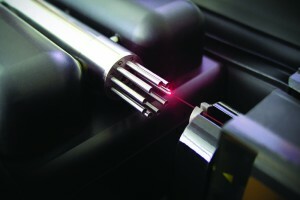 Service contracts are available for no-hassle pick-up and return of your tooling. 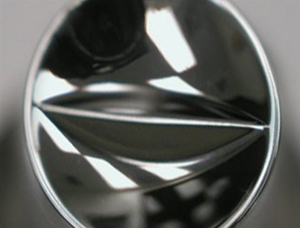 Refurbishing punch cups eliminates J-hook, the leading cause of capping, lamination, and poor friability. 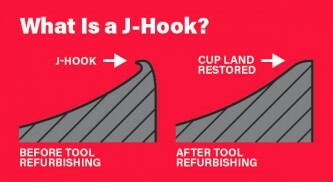 If detected early, J-hooks can be easily and quickly be repaired. A large unsewn cotton buff wheel or a deburring stone effectively eliminates J-hook and restores land to punches. A trained professional should be given the responsibility of repairing and refurbishing punches with J-hooks. BEFORE: Burs are distinctive wear patterns on punch tips that cause tablet defects such as flashing, sticking and picking. 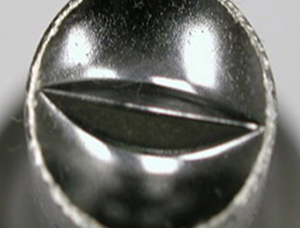 AFTER: Punch tip restored after polishing. Please contact us to learn more or schedule an appointment here.